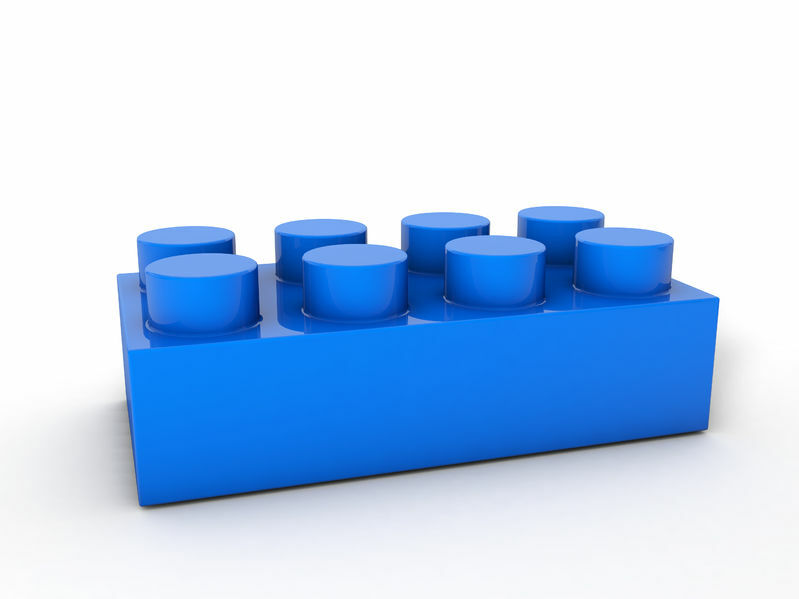 In a room, two boys are playing, each with their own Lego set. Each boy has an equal number of pieces, identical in every way. The only difference is that one boy has the box that shows a picture of what the parts can build. It demonstrates the potential that using the particular pieces as depicted can form. The other boy has all the same pieces in a clear, plastic baggie. He has zero guidance, no scaffolding to work from, and has an unlimited set of options in front of him. For the first boy, we think of his options to be more limited by being given the display. While he may choose to build something unique, the probabilities are that he'll build something derivative of the display. While he's been given a head start on what he is potentially able to build, it would seem that it also limits his creativity by creating a preset image of what should be done. One would think that this is the fallacy of expectation; that by showing what is possible, it creates limits on his creativity. But for the other boy, the one with an unlimited set of options with what to build, how many pieces to use and for what purpose, the task is actually much more limiting. He lacks any frame to focus his creative energy on. The limitlessness of his options actually works to hinder his creativity. He has too many options, too many choices to make. He can build tall, he can go wide, he can make anything he imagines, and that analysis leads to a paralysis of action. Take a look at another example. 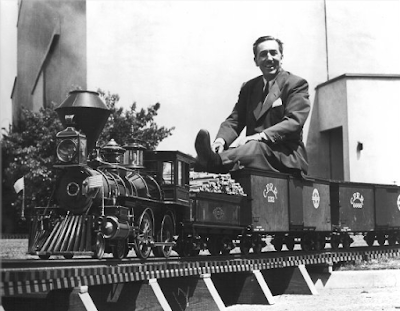 When Walt Disney was growing up, he had a fascination with trains. He was so keen on trains; he made the designers of his theme park build a railroad track that circumnavigated his property line as an attraction. When Disney was designing the park, he placed a train track that went around the perimeter of the park for people to get a tour of everything that was offered. But as the popularity of Disneyland grew, and Disney wanted to include more attractions, the property limitations placed a huge burden on the designers and architects. There was a finite amount of space and an unlimited number of options for more rides and attractions. So what were the designers and architects to do? If you've ever been to the California Disneyland, you've seen some of the creative solutions to these property limitations. Most likely, without even being aware of the problem in the first place. If you've ever entered the Haunted House, you know that you walk into an octagonal room that closes behind you. As the doors close, a pre-recorded voice streams over the loudspeakers and sets the tone for what comes next. As the tape is played, the room elongates and stretches before the audience's eyes. But it's all an optical illusion. What's happening is a creative solution to the limitations placed on the designers. - they had to build down. So the magical stretching room is an elevator that goes underground to a tunnel that is the ride. It was only through the limitations placed on the designers that they created one of the most memorable, popular attractions in Disneyland. And it was because of the restrictions imposed on the developers that a solution was formed, not from them having unlimited options. So, when you're confronted with endless options, ask yourself what are some parameters that you can work within. What are some things that can confine you, to help you devise a plan, an option, a strategy? Learn to set limits, you'll discover that you'll need to be more creative with them than without.